Despite careful content checks, we accept no liability for the content of third-party websites reached via links from our own site. enen endless energy GmbH explicitly distances itself from the content of linked third-party websites. Those operating these sites have sole liability for the relevant content. 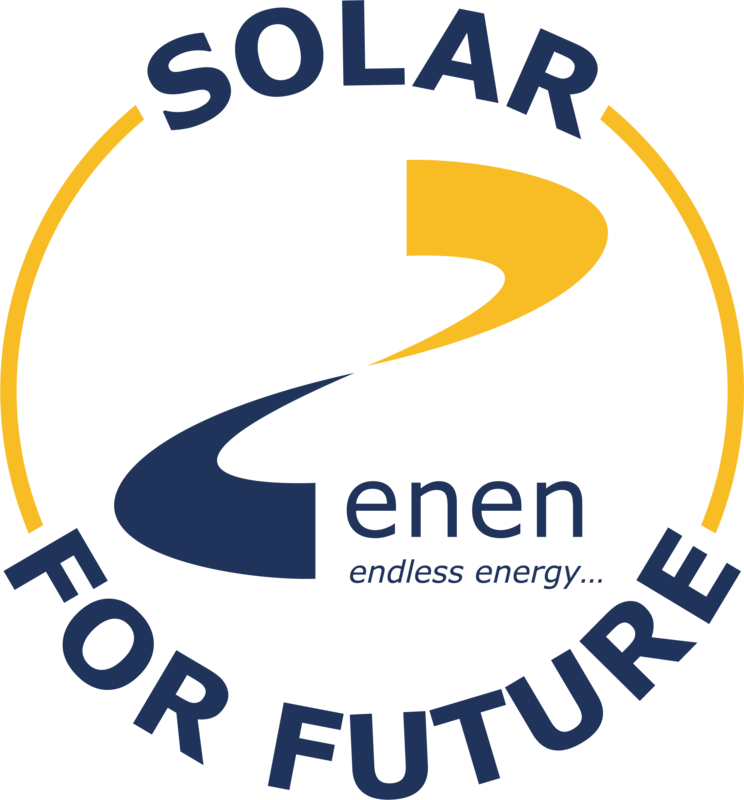 enen endless energy GmbH endeavours to ensure that the information published on the website is correct. However, it accepts no liability and provides no guarantee that the information and data is up-to-date, accurate and complete. enen endless energy GmbH at any time without prior notice make changes or additions to the information/data provided. All information/data and the associated use of enen endless energy GmbH websites are exclusively subject to German law. The place of jurisdiction is Hamburg. All items (texts, images, graphics and animations) on this website are protected by copyright and may only be used elsewhere with the prior consent of ET Solutions. This excludes news items and any press releases.